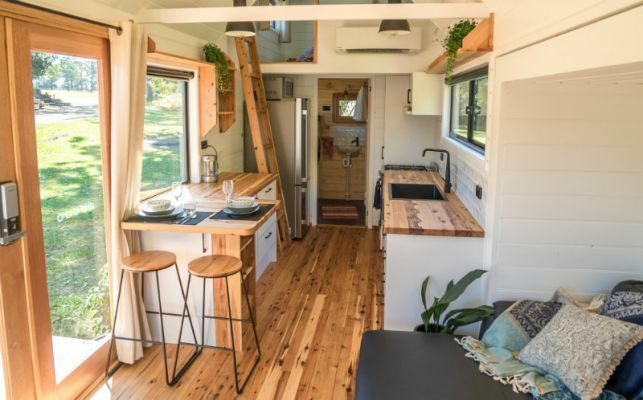 Home › Exhibitor Directory › Häuslein Tiny House Co.
At Häuslein Tiny House Co we build stunning, high end tiny houses. 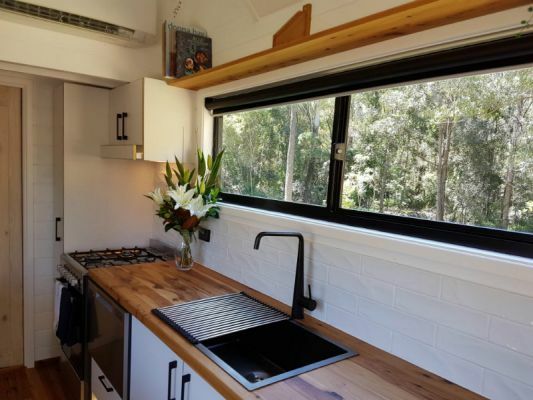 Crafted to the highest standard, our Tiny Houses are efficient, affordable & designed for utmost functionality & comfort. 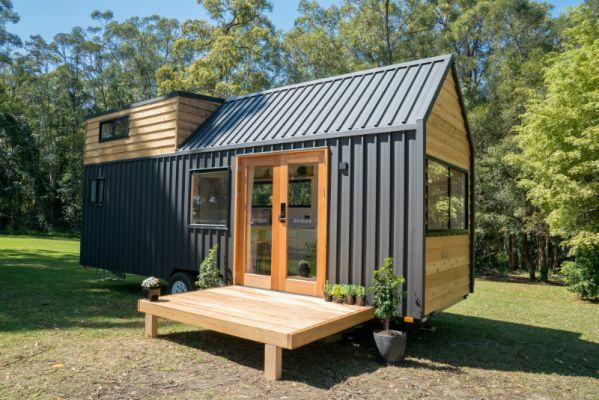 In times of unprecedented housing prices, many are looking for ways to reduce financial stress & live more simply & sustainably.